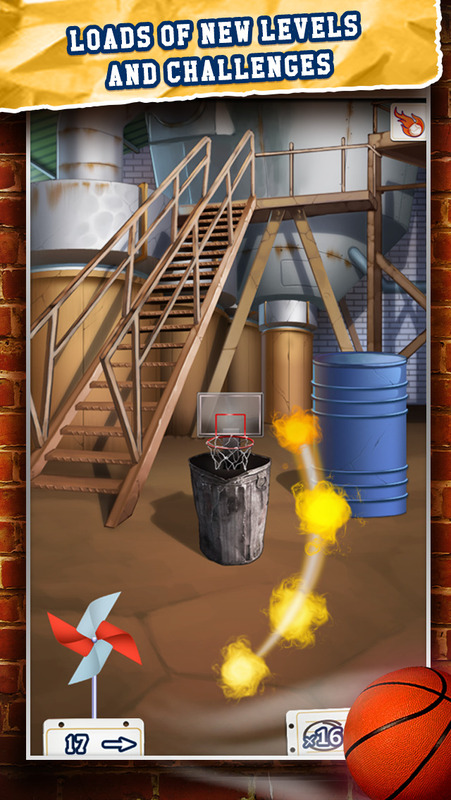 The Sequel to the hit Basketball Paper Flick Pro is here! Download for free today! 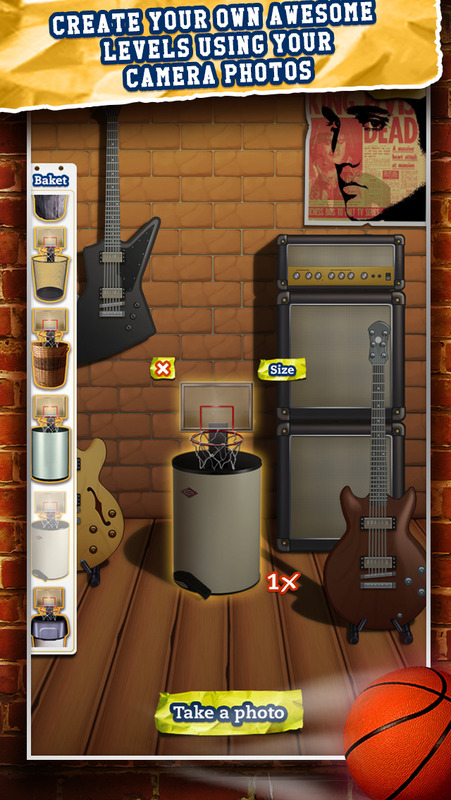 This is game is a Slam Dunk for your entertainment! 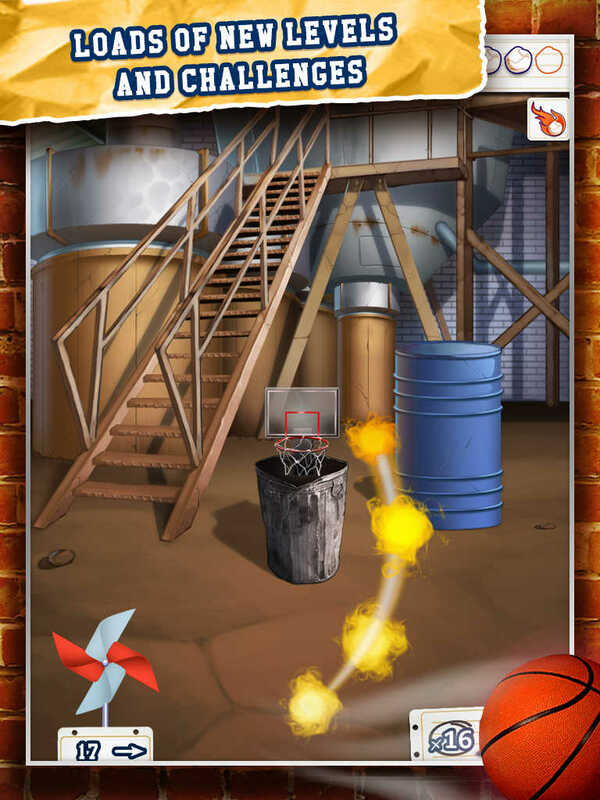 Toss the Paper in the basketball Hoop, taking into account the wind speed adjust your shot! Keep going as long as you are scoring. Earn coins and open new levels…13 NEW LEVELS to play. But wait, you can start by practicing because practice makes perfect. This arcade game not only has new levels BUT you can build your own levels too and play your own world. We are all big stars in this game! 13 New Levels to Play! Everyone loved shooting hoops! Why not toss some paper in a hoop? It’s fun for the entire family. Play and see who can score the best. Flick, Flick, Flick, and SCORE! 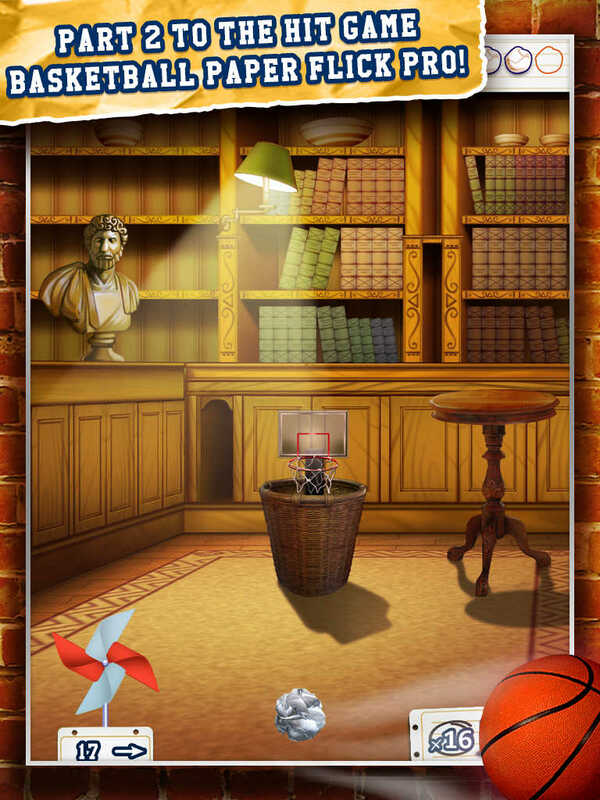 Play this top rated game today by Downloading for Free!